THINK OF YOUR BRAIN AS A MUSICAL QUARTET. When all musicians are in tune, the sound is harmonious. But if one musician is out of tune, the performance will sound bad. Neurofeedback tunes your brainwaves so that your brain can operate more efficiently. This can reduce or eliminate symptoms, helping you become more focused and efficient. Brainwaves are corrected over multiple sessions while you watch a movie or listen to music. It really is that simple. Your brain does all the work. A brain map allows us to scan each section of the brain and identify which areas are running too fast or slow. The process is non-invasive, safe, only 20 minutes, and incredibly accurate. The brain map report will identify problem areas that can be corrected using neurofeedback. How do I know neurofeedback works? 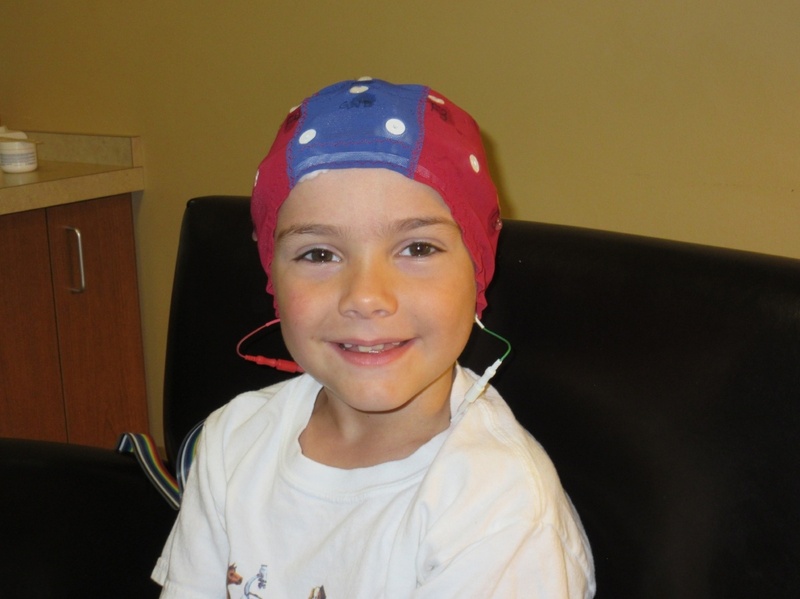 Neurofeedback has over 50 years of research and case studies proving its effectiveness. It is used by thousands of health professionals worldwide, including the NFL and the United States Veterans Administration to treat concussions and brain injuries. Neurofeedback is non-invasive, drug and radiation-free, cost effective, enjoyable, and results are often permanent. 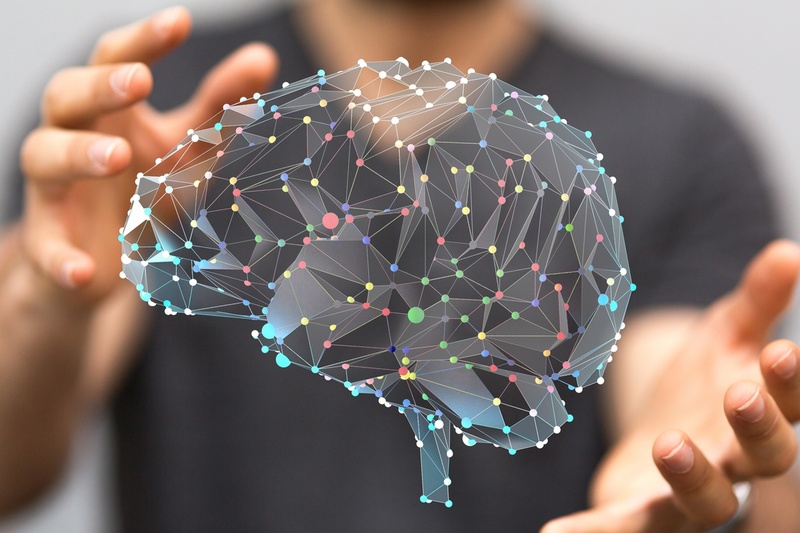 Neurofeedback is the right choice for those who know that drugs won't fix their problem and those who have tried other doctor-recommended remedies without success. Many health issues start in the brain. The best solution is the one that specifically targets the brain where these problems reside. That is why neurofeedback is so effective. Learn more about neurofeedback and view our special offers at the link below.